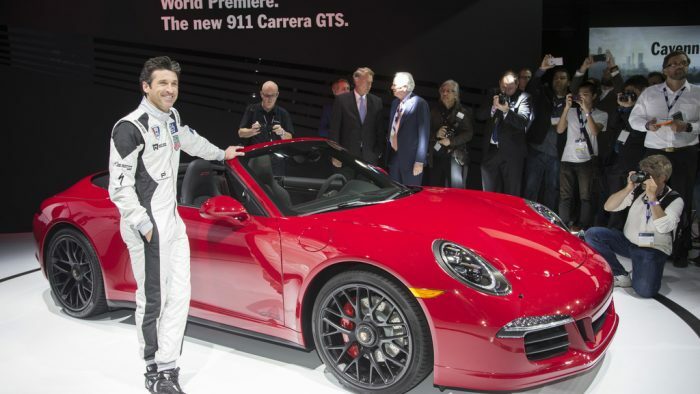 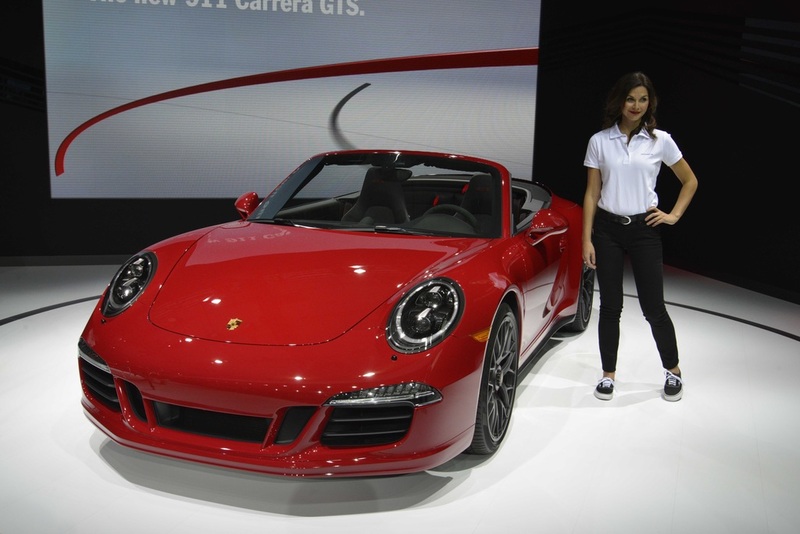 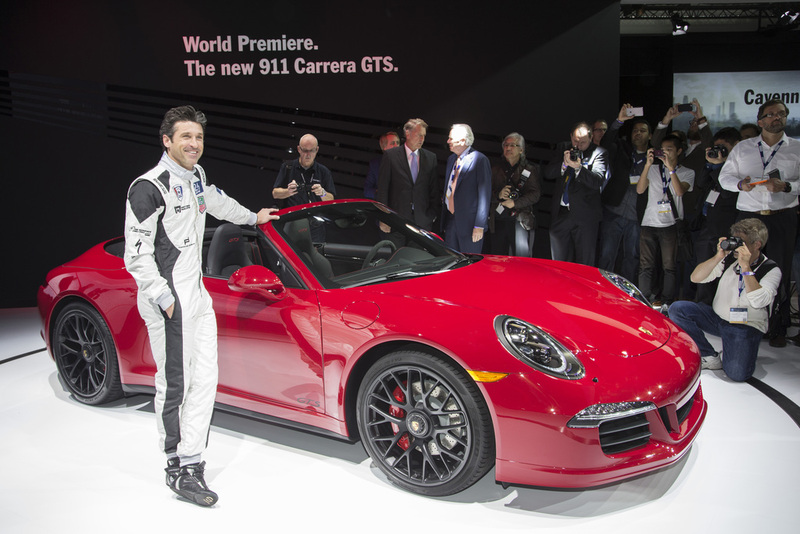 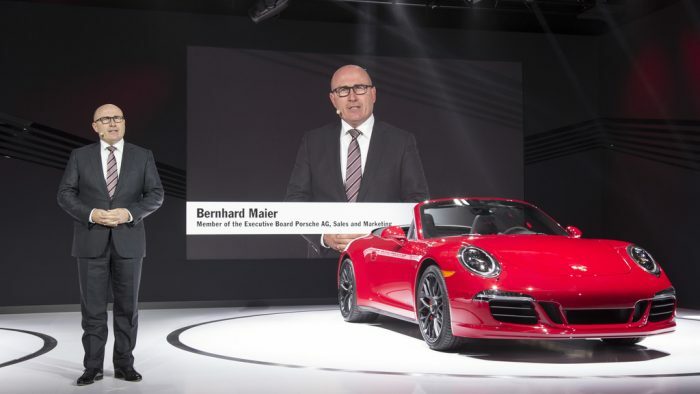 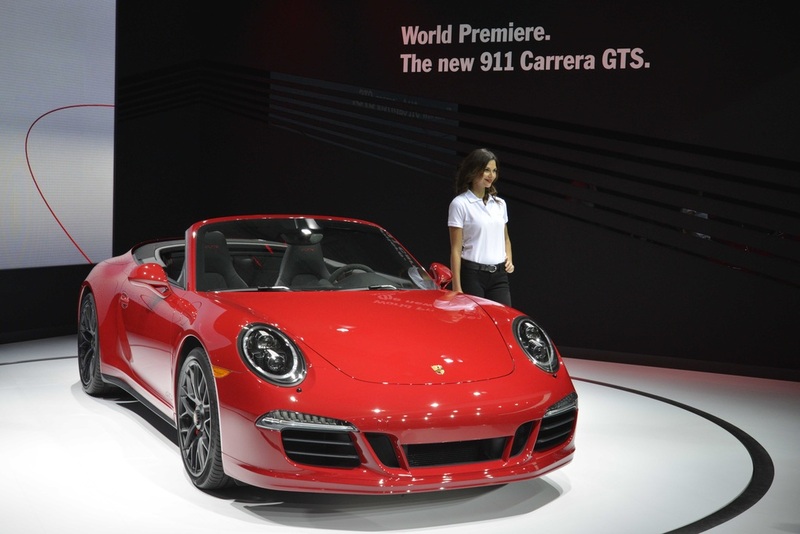 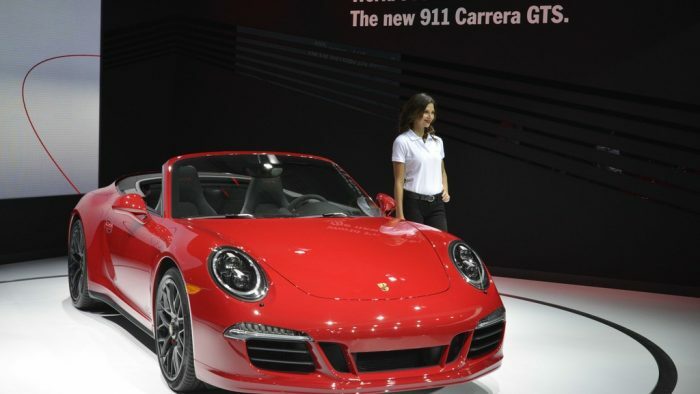 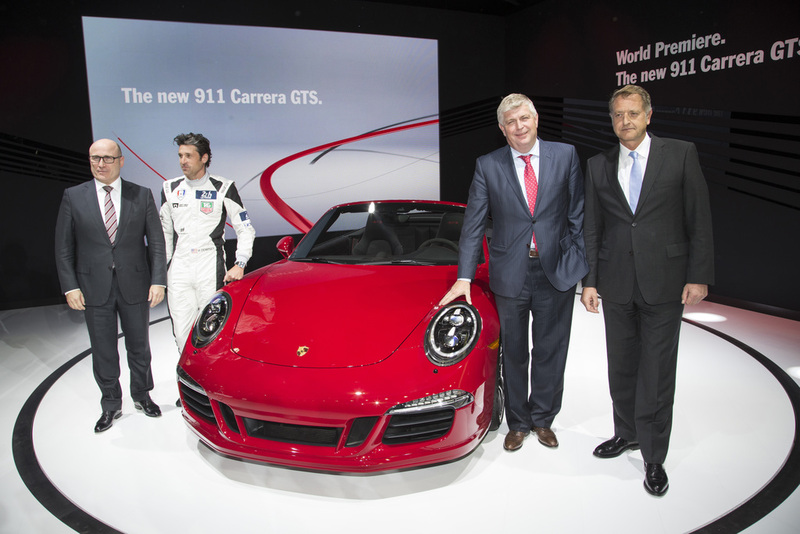 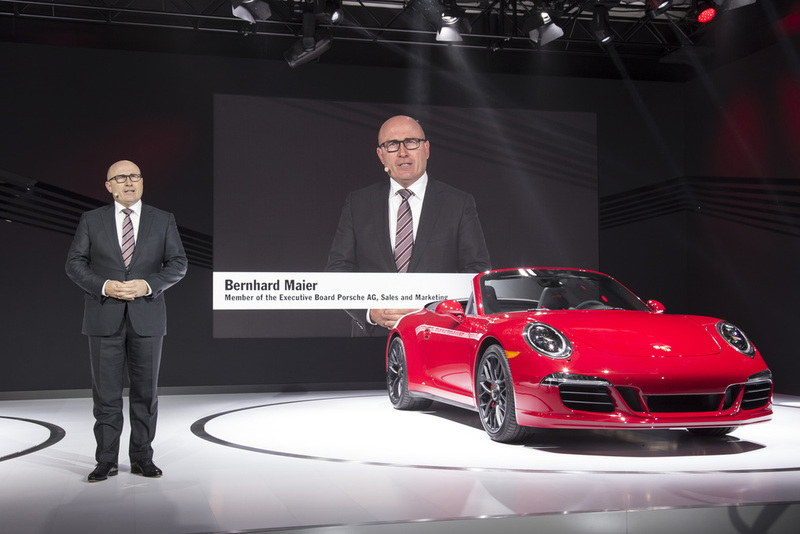 Porsche is sending its second generation of the 911 Carrera GTS to the starting line. 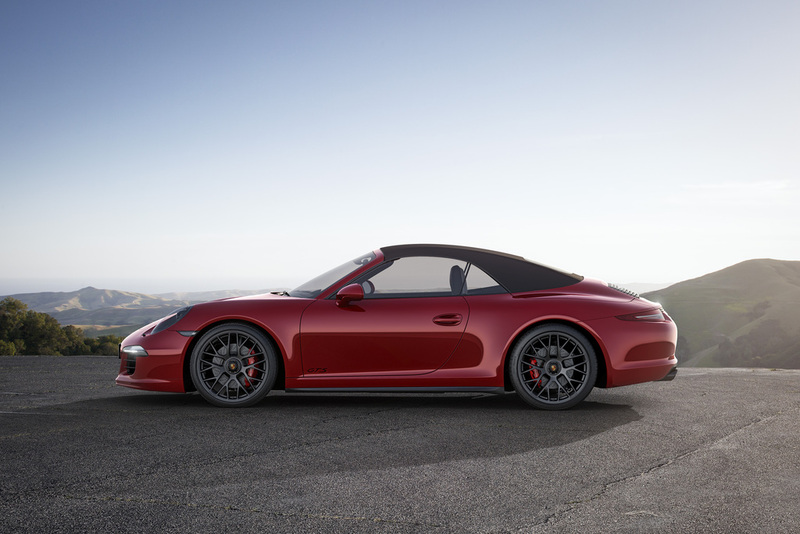 Four models – a coupe and a cabriolet, each with rear-wheel or all-wheel drive – now close the gap between the 911 Carrera S and the street-legal sports car optimised for the race track, the 911 GT3. 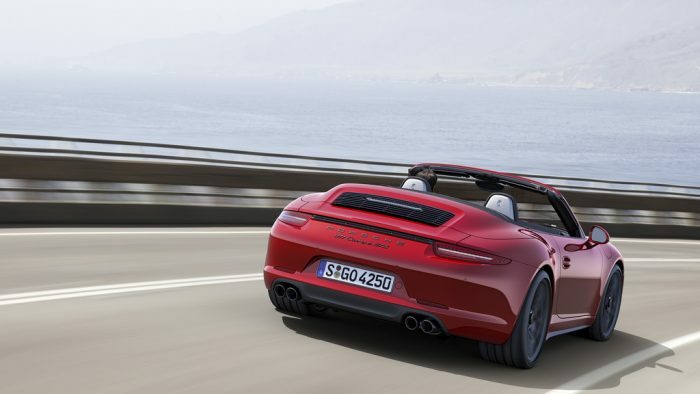 Some of the technical ingredients that generate even more driving dynamics and driving fun: 430 hp (316 kW) power, the Sport Chrono package and the PASM active damper system which lowers the car’s ride height by ten millimetres. 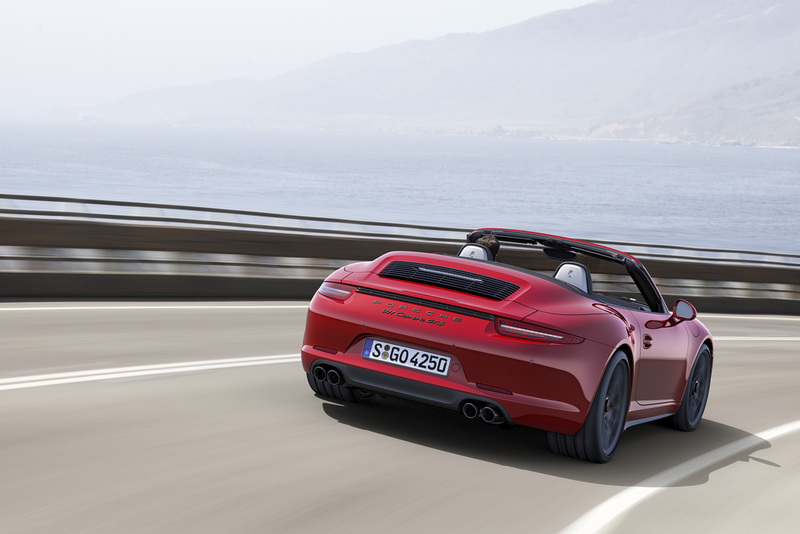 Improved efficiency has also led to quicker accelerations and higher top speeds, but combined fuel consumption figures remain unchanged at the favourable level of the S models.